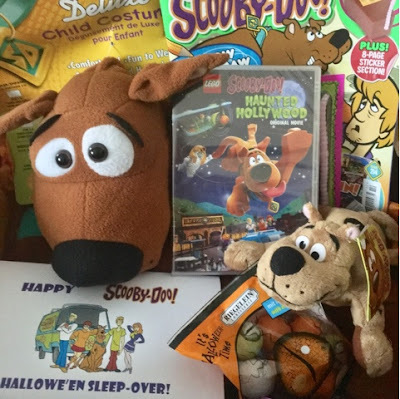 We were delighted to have a cool family Scooby-Doo Halloween sleepover movie night and watch the amazing new movie LEGO Scooby-Doo Haunted Hollywood. 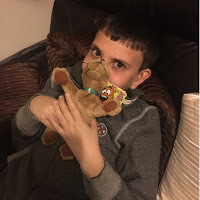 We couldn't wait to chill out with our very own Scooby snacks and watch the mystery unravel. 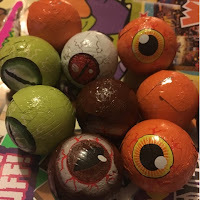 They boys had a great time watching the movie, entertaining, funny and full of mystery. 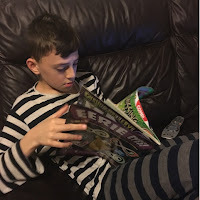 After the movie my son also had a read of the cool Scooby-Doo magazine full of fun spooky features, the perfect end to our Halloween sleepover. LEGO Scooby-Doo Haunted Hollywood is now available to buy on DVD and Blue Ray. 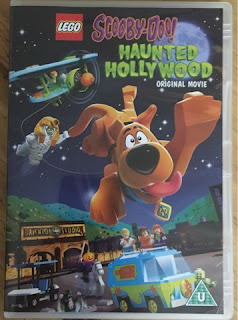 For more information check out www.warnerbros/movies/lego-scooby-doo-haunted hollywood.